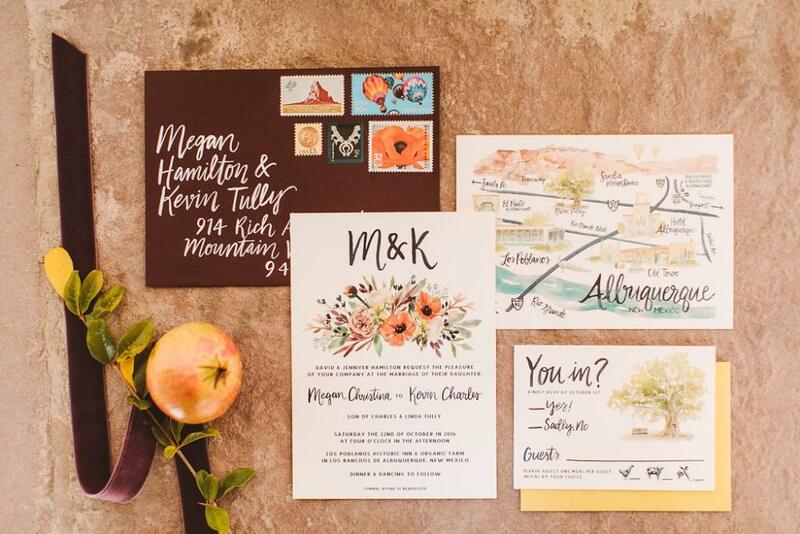 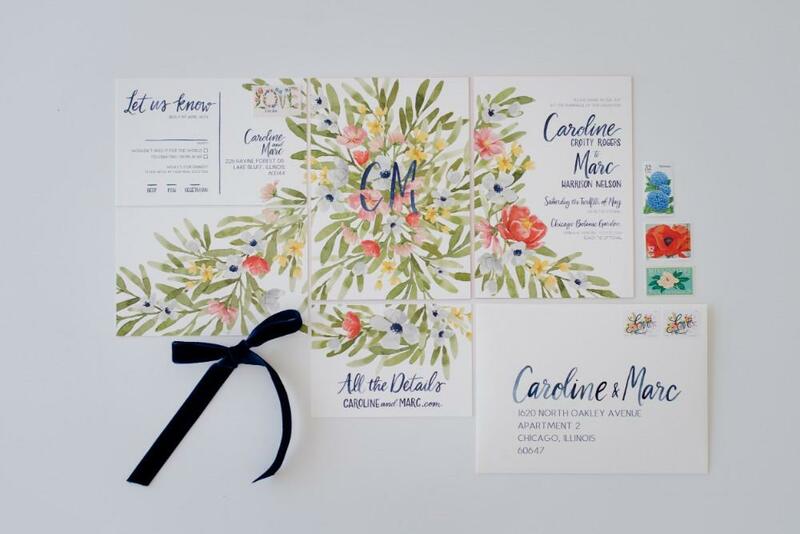 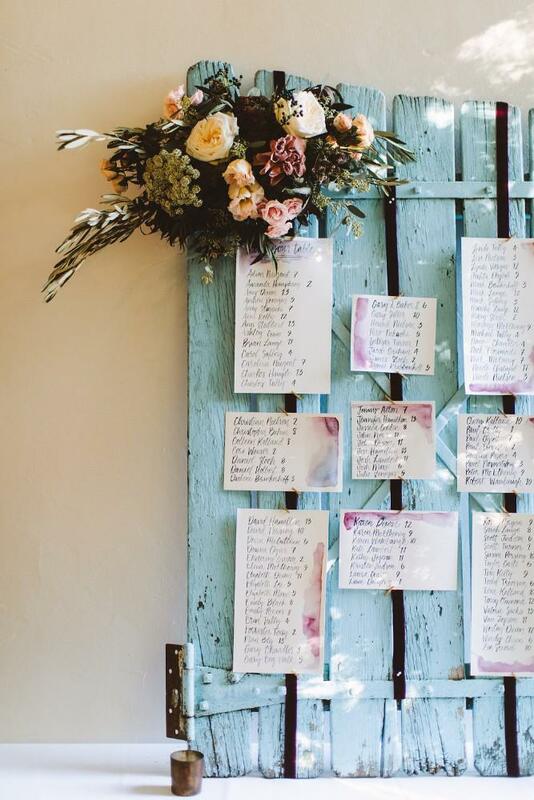 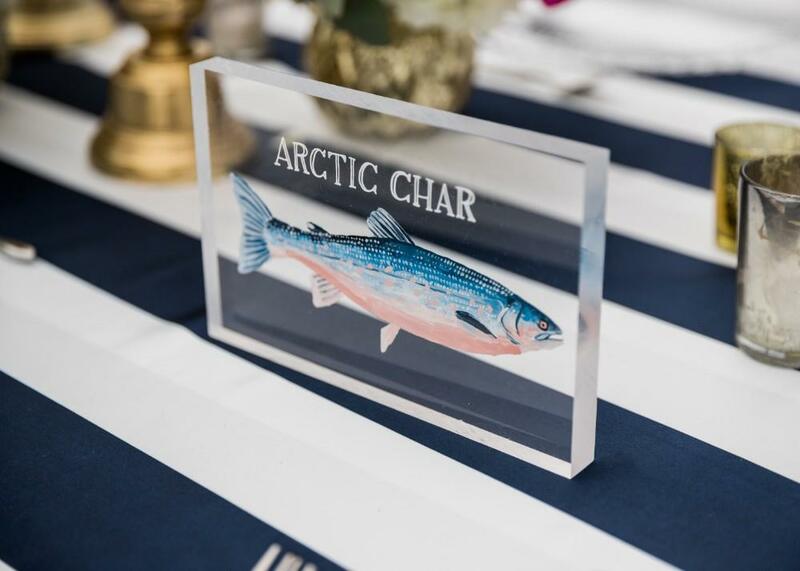 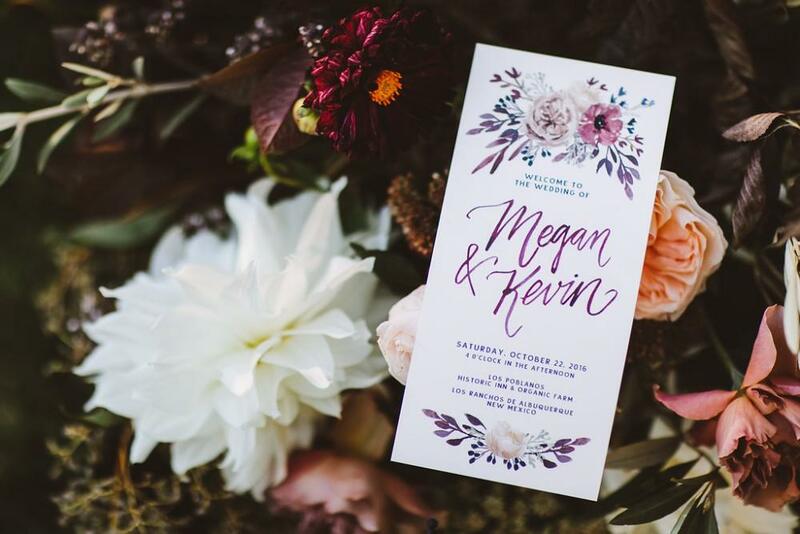 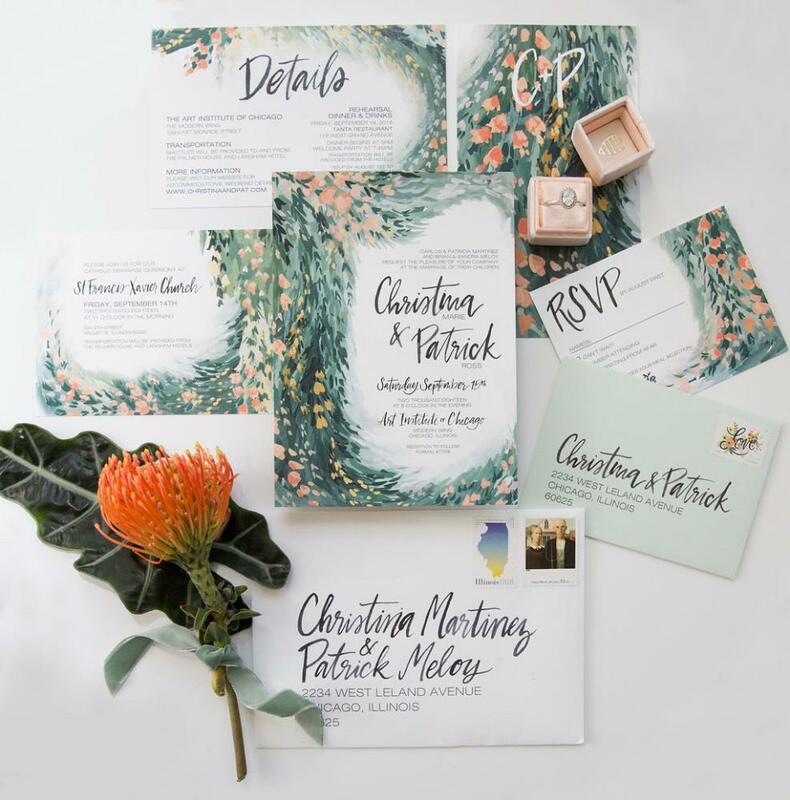 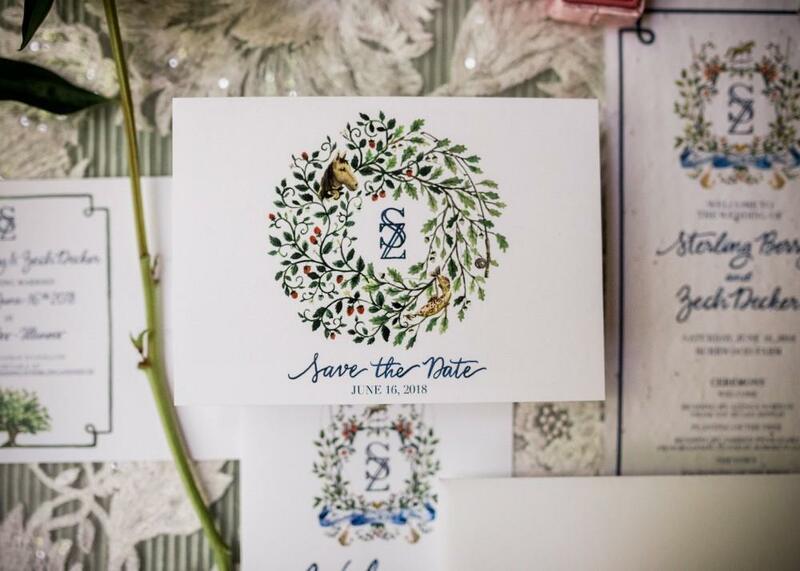 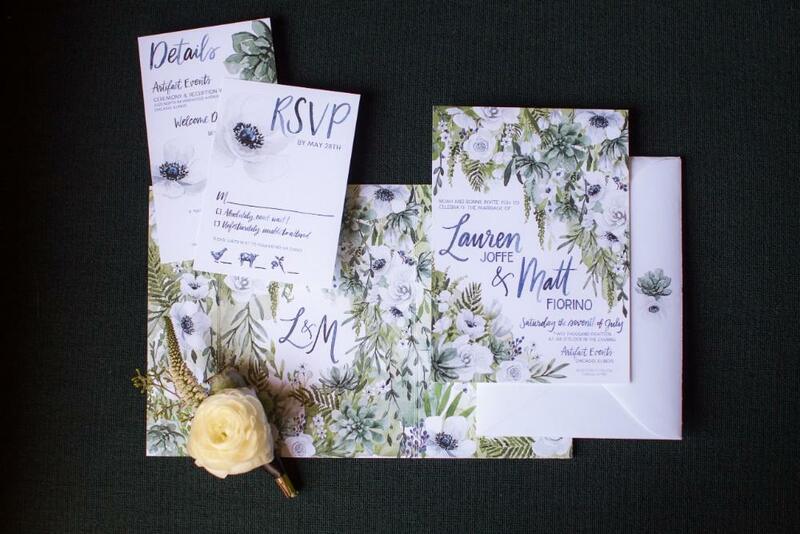 Creating the perfect stationery suite for your wedding can be daunting, but we will walk you through every step & make sure all designs work together & embody the look & feel of your big day! 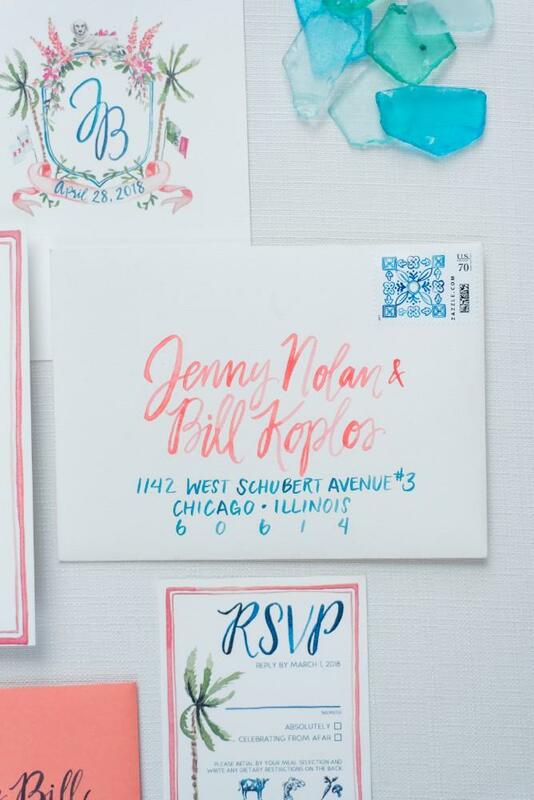 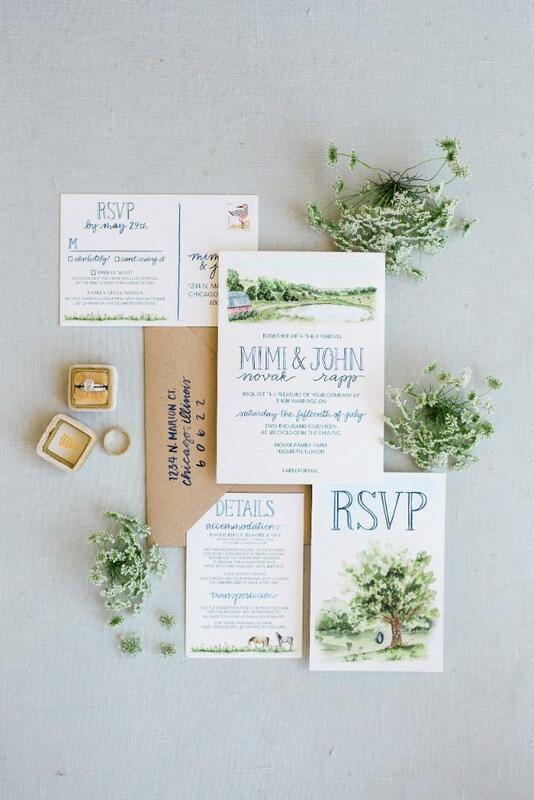 We specialize in bespoke wedding stationery suites starting with your Save the Dates to Invitations to Day-Of Details. 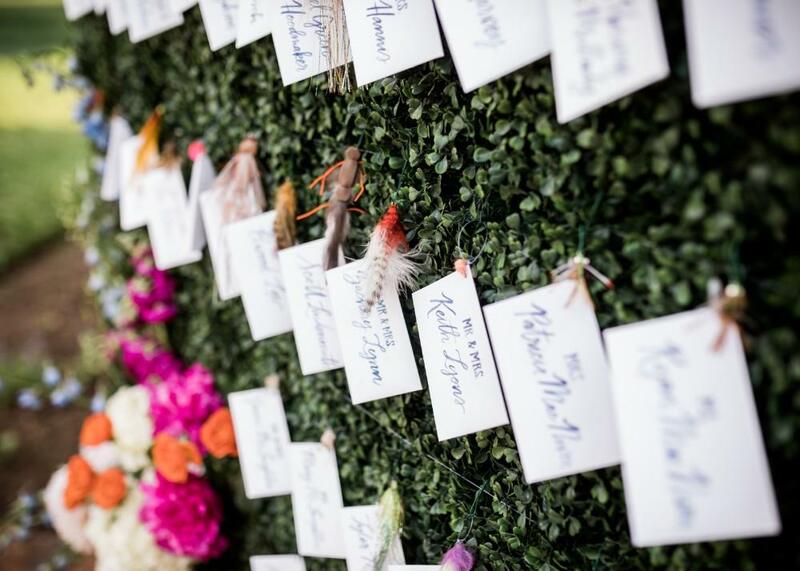 Whether we help you with everything or one detail for your day, we will tailor it to perfection for you.